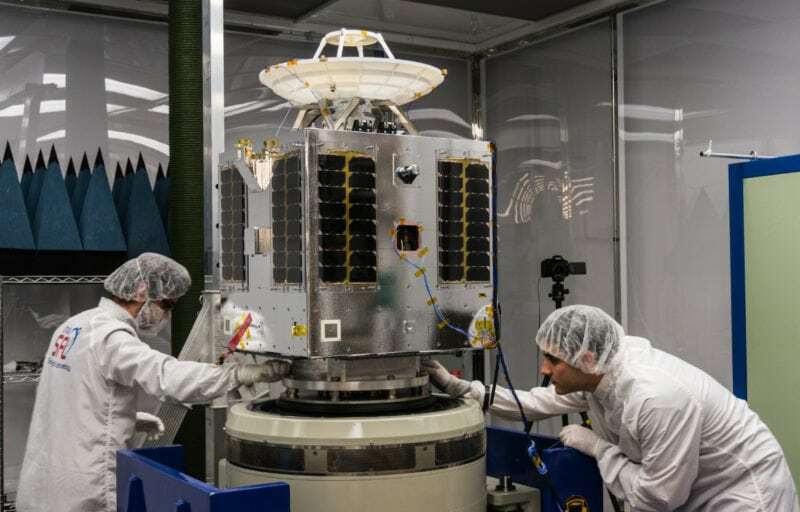 Maxar Technologies had a rough Fourth Quarter (Q4) 2018, yet is keeping its SSLGeostationary Orbit (GEO) business afloat. The company’s Q4 2018 revenue was $496 million, whereas revenue for the same period the previous year was $545 million. Adjusted EBITDA came in at $84 million for the fourth quarter, while the same period prior saw an adjusted EBITDA of $116 million. In fact Thanos Moschopoulos, a satellite equity analyst at BMO Capital Markets, believes that Maxar will generate negative free cash flow this year — almost entirely due to SSL. Maxar will be holding onto its SSL GEO business, instead of closing shop. “Following a thorough review of strategic options for the Geostationary Orbit (GEO) Comsat business, we have determined to continue operating the business while right sizing the organization to better align its costs with revenue,” the company said in its earnings release. The full year of 2018 wasn’t a walk in the park for Maxar, either. The company reported a net loss of approximately $1.26 billion. Additionally, Maxar reported in an earnings call with investors that the company is cutting close to 250 jobs, or 4 percent of its staff of 6,100 people – with a goal to save $70 million in operational costs. Of the total 250 jobs to be cut, Maxar said 60 would come from SSL. After clawing through a tough year in 2018, Maxar decided to alter course in early 2019 with a leadership change. The company appointed former DigitalGlobe President Daniel Jablonsky as President and Chief Executive Officer (CEO) of Maxar, replacing Howard Lance, who resigned from his roles as president and CEO in January. The post Maxar Holds Onto SSL After Rough 2018 appeared first on Via Satellite.